Bright colours explode to create a tree shaped deisgn on this design. 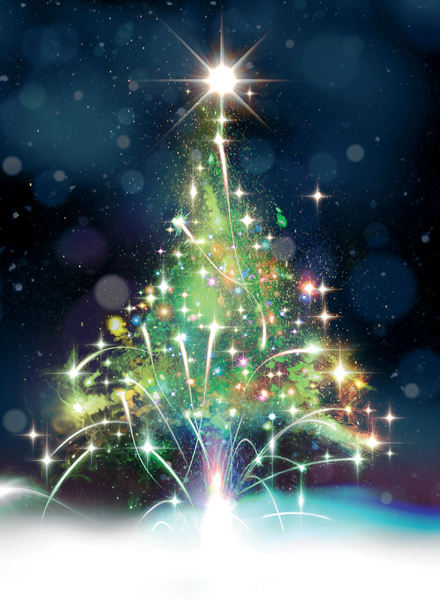 The gloss finish on this Firework Christmas Tree personailsed Charity Christmas card enhances the colours even more. CN0207 is ideal for business, corporate, company and personal use. Firework Christmas Tree is printed in the UK by Christmas Connections.